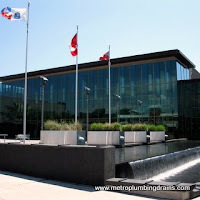 Metro Plumbing and Drains operates its services throughout the whole area of Whitby Ontario as well as Greater Toronto Area. 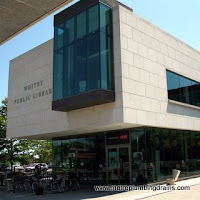 Our company provide commercial and residential plumbing and drains repairs services for any property. 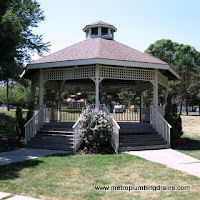 We have been in the plumbing business for many years, and have earned ourselves a reputation of a well respected, depended and a professional company not only around the Whitby area, but all over the GTA. 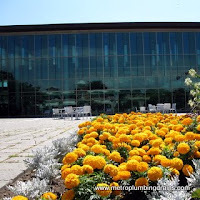 Our company ensures that every plumber employed by us has a very strong knowledge of everything that is related to plumbing and draining systems. 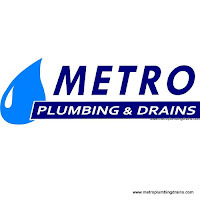 Metro Plumbing and Drains believes that having a deep understanding of the plumbing system, even as far as the invention of the first pipe, will make our plumbers experts. Plumbing system has a very interesting history that traces all the way back to 3000-4000 BC, according the evidences that were discovered by the archaeologists in the palace ruins in the Indus River Valley. As of today, this discovery of the first water pipe is estimated to be around 5,500 years old. 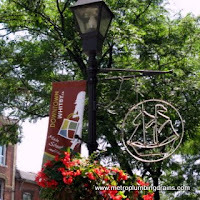 Of course a lot differs from the ancient plumbers systems to our modern designs. For instance, ancient systems used gravity for the water to operate, and today we use high pressure pumps for our water systems. Ancient waterways were cut out of stone, terra cotta or lead was used for the water pipes, and nowadays, the plumbers designers use plastic, steel, copper, or brass for water supply lines, but never lead any longer as it is proven to be toxic. 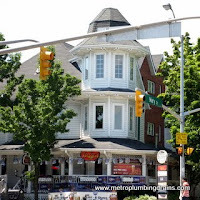 Metro Plumbing and Drains has the best team of professional plumbers ready to assist you with any of your plumbing related requires throughout Whitby Ontario, and GTA. 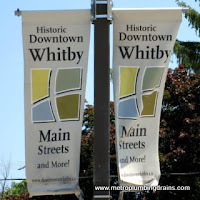 Our professionals ensure 100% quality in every service provided by our company in Whitby area.